The acquisition aims to expand ScaleMatrix’s product line in order to penetrate various markets worldwide. IT infrastructure facilitator ScaleMatrix have acquired Instant Data Centers in a bid to expand globally. With this acquisition, ScaleMatrix will be extending their data center capabilities to the edge to diversify its product suite for cloud-native enterprises. According to ScaleMatrix, the explosion of cloud and internet-based services has created the need to move the cloud’s edge closer to users. They believe that for mission-critical cloud-based applications to run smoothly, enterprises are investing large amounts to better their expanded-edge experience. By acquiring Instant Data Centers, ScaleMatrix believe that they will pave the way for IoT, ML, cloud and AI deployers leveraging edge computing so that they can build and orchestrate critical apps quickly. They say that this extended infrastructure service will help them diversify their offerings, meet customer demands and penetrate newer segments in the global cloud market. ScaleMatrix claim that they have adopted a customer-centric approach and this acquisition is a manifestation of the same. They believe that by adding new data center facilities at their hubs, solving a wide range of IT challenges will become much easier. Gavin Miller, CEO of Instant Data Centers confirmed that both enterprises are known for a modular data center approach and extending ScaleMatrix’s capabilities will help them expand globally. He also says that they are very excited about this deal and are looking forward to joining the team at ScaleMatrix. 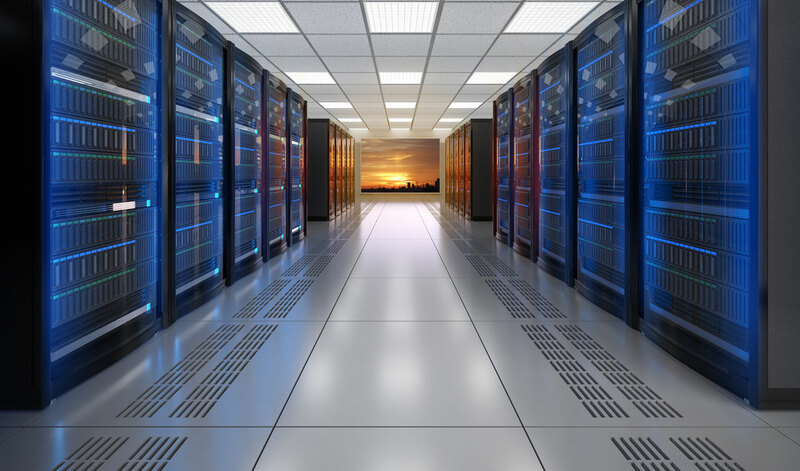 Market watchers believe that this acquisition will help ScaleMatrix take their data center services to a whole new level. It will be interesting to see how the addition of edge capabilities to Scale’s prowess helps them meet their data center vision, especially after MetroEDGE partnered with ClearSkyData to provide instant access for cloud storage.